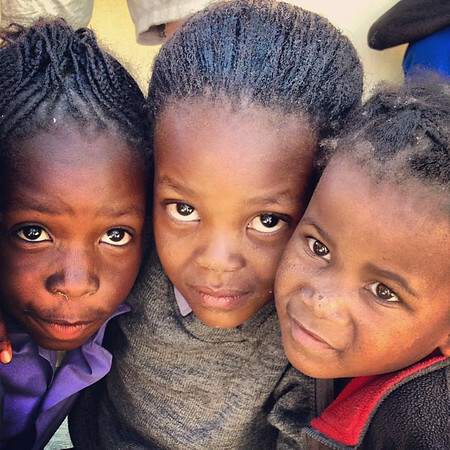 Highlights of Spitzkoppe, Bushman Paradise and a visit to Katora Primary school in Namibia. 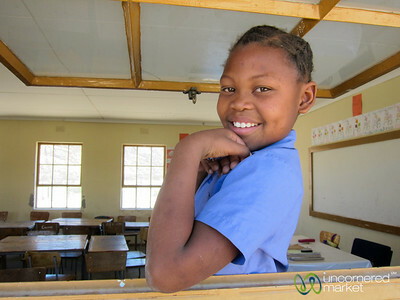 A Namibian school girl shows off her classroom at a school near Spitzkoppe, Namibia. 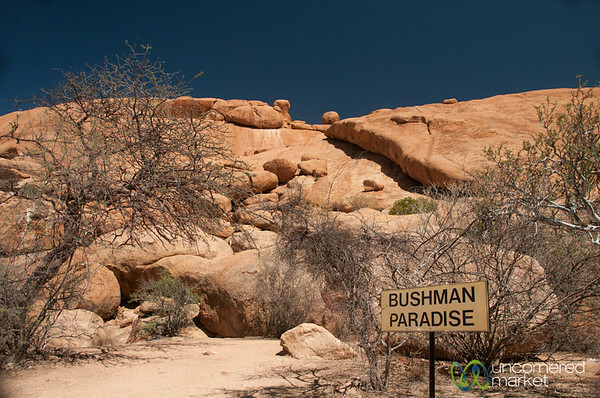 Sign showing Bushman Paradise, the place of Bushman cave paintings. 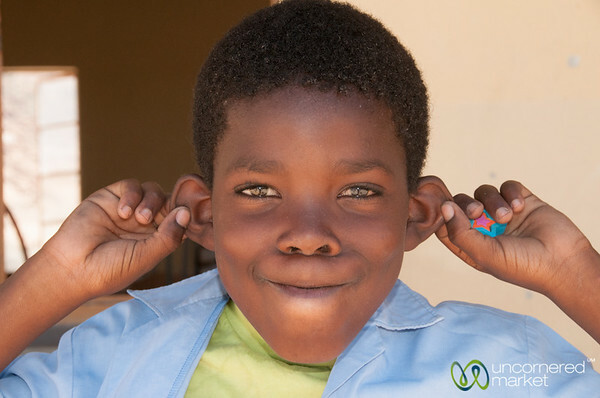 Spitzkoppe, Namibia. 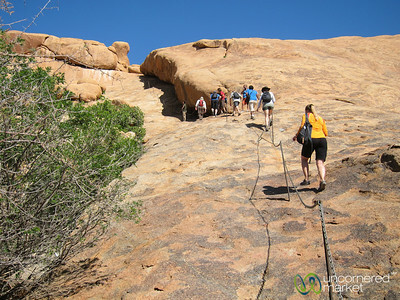 Climbing up to Bushman Paradise at Spitzkoppe National Park, Namibia. 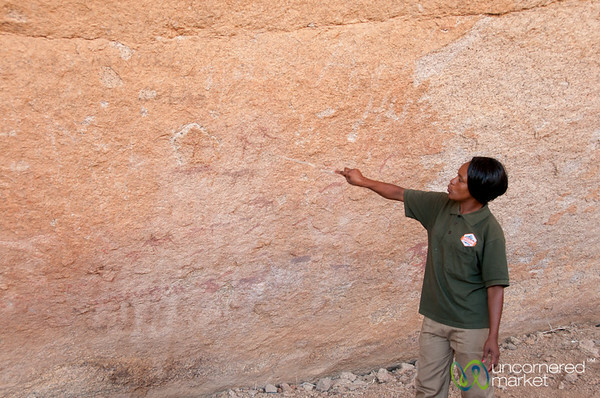 Our guide explains the meaning behind the various Bushman cave paintings at Bushman Paradise in Spitzkoppe, Namibia. 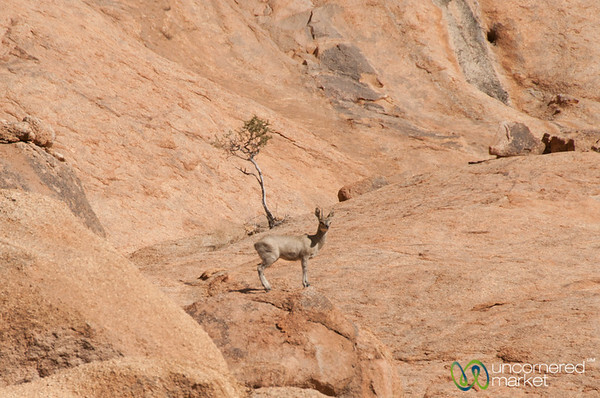 A klipspringer (small, agile animal) on the rocks at Spitzkoppe National Park, Namibia. 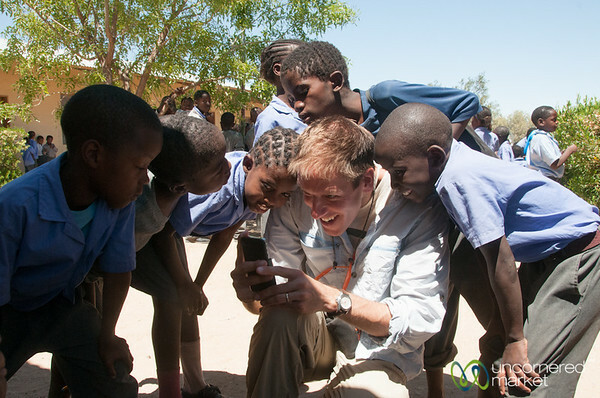 Boys have fun watching Dan take a photo with his iPhone at a Namibian school near Spitzkoppe, Namibia. 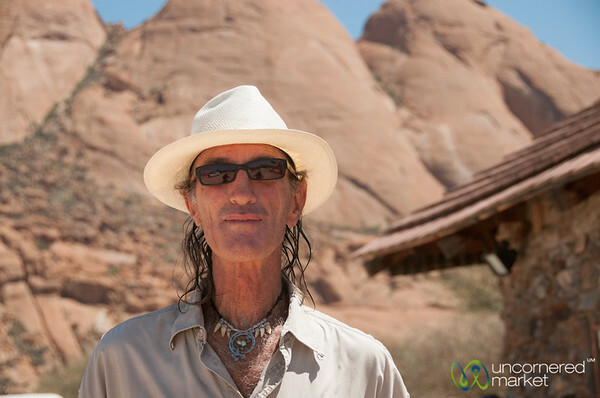 Our fantastic guie, Stretch, out with us at Spitzkoppe National park in Namibia. 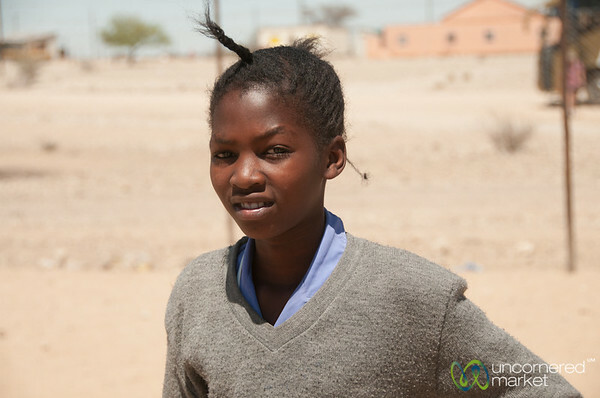 Namibian school girl near Spitzkoppe, Namibia. 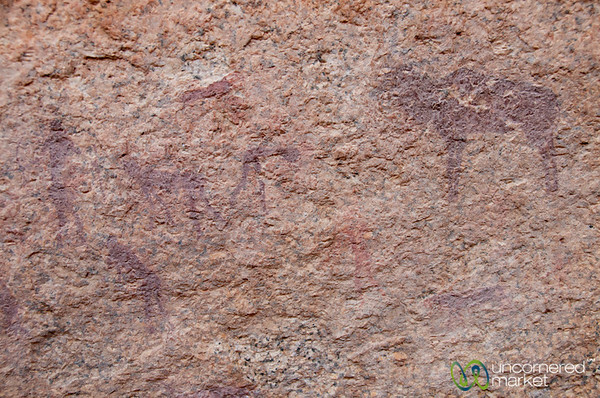 Bushman cave paintings showing images of people and kudu at Bushman Paradise, Namibia. 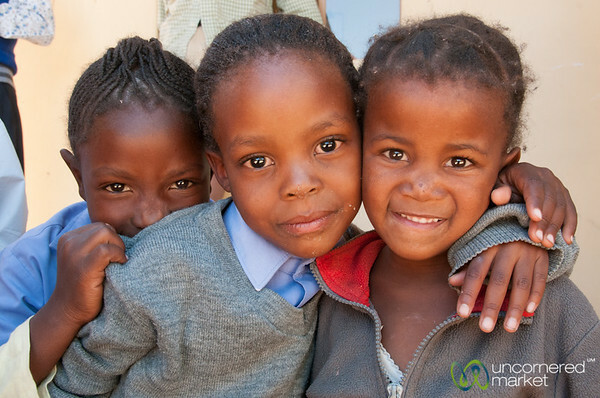 Namibian faces, school girls from school near Spitzkoppe, Namibia. 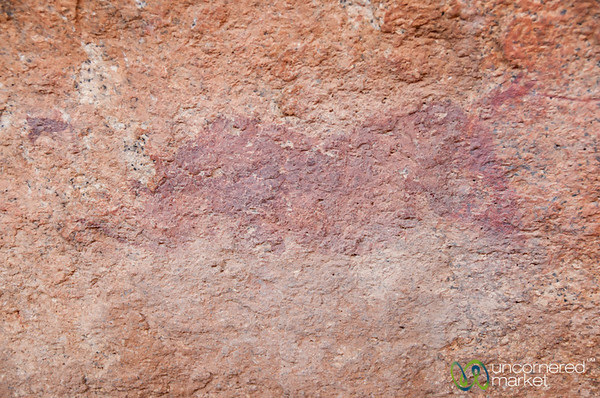 An ancient Bushman cave painting of a rhino on the wall at Bushman Paradise in Spitzkoppe National Park, Namibia. 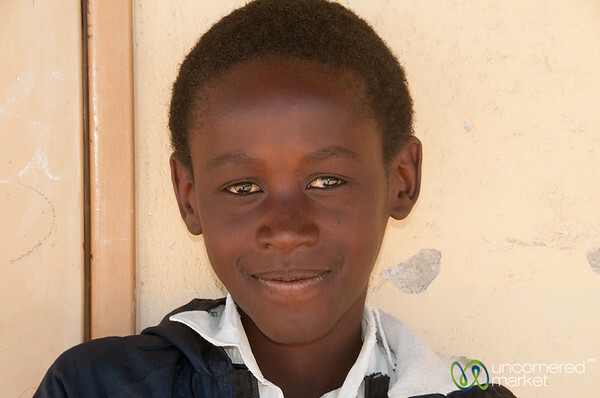 Visiting a Namibian school near Spitzkoppe. 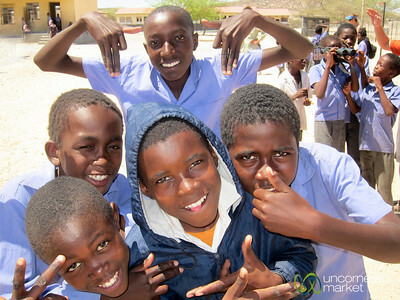 Mixing it up with the kids at Katora School near Bushman Paradise, Spitzkoppe #Namibia. 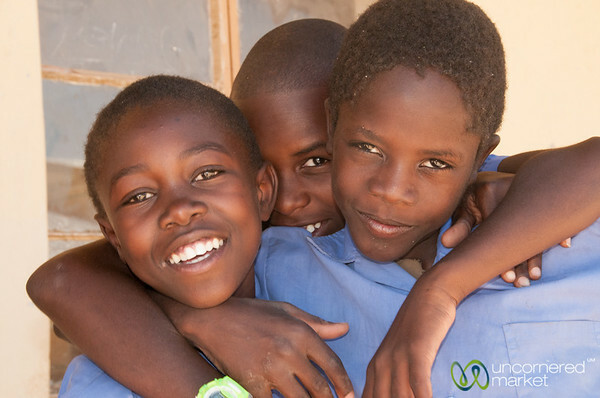 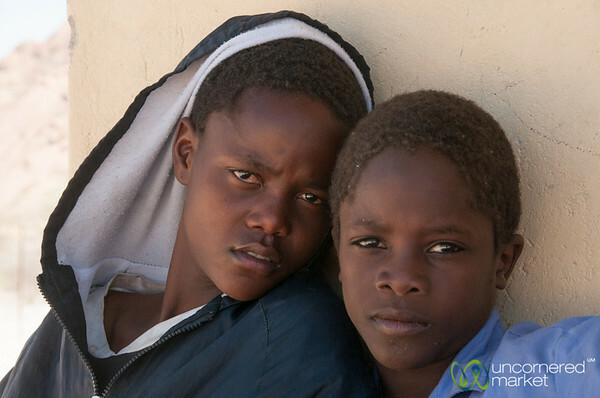 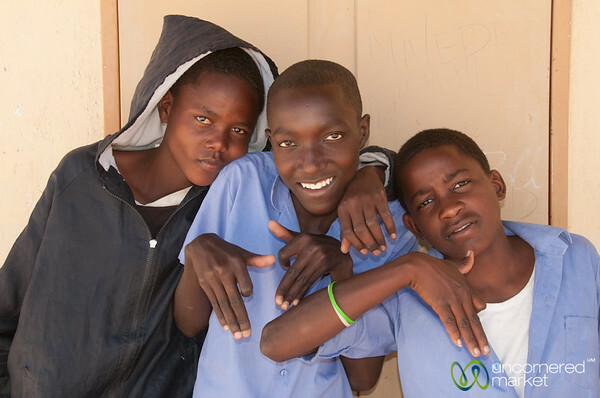 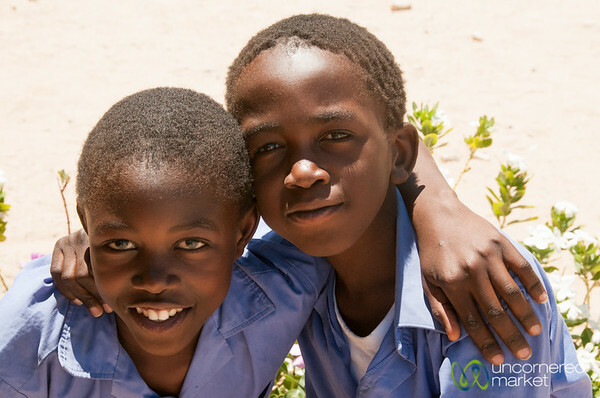 These kids usually spend 9 months out of the year away from family for an opportunity to get an education. 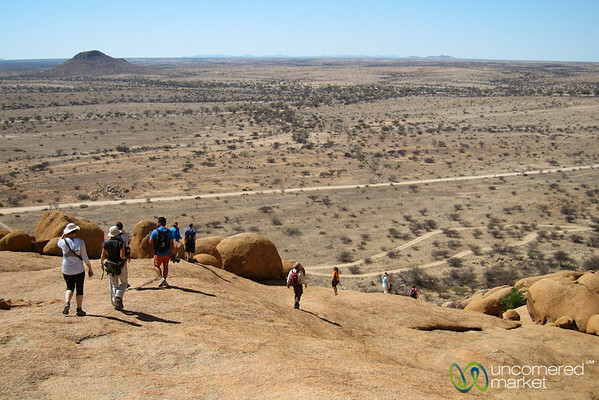 Walking down the hill from Bushman's Paradise at Spitzkoppe National Park in Namibia.